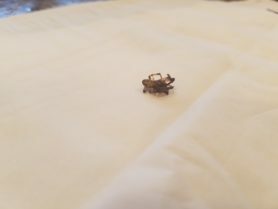 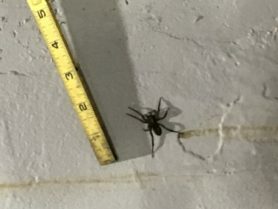 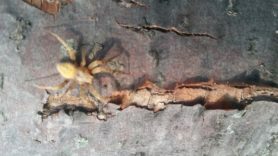 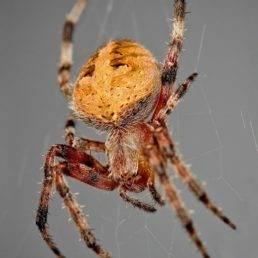 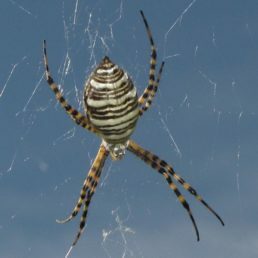 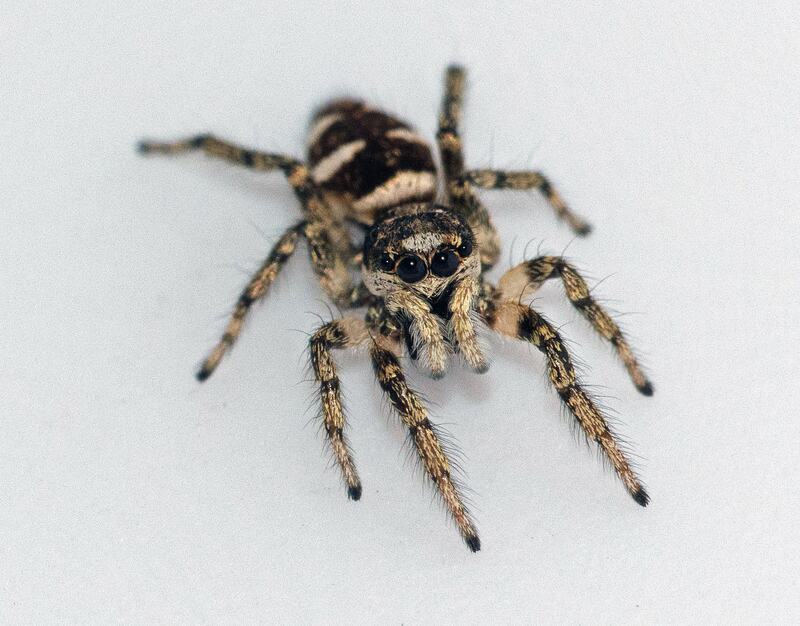 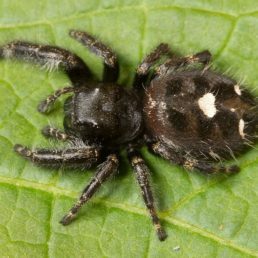 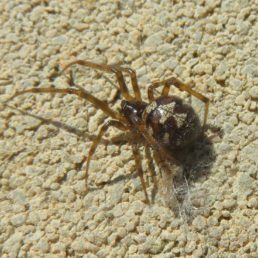 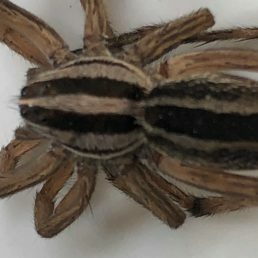 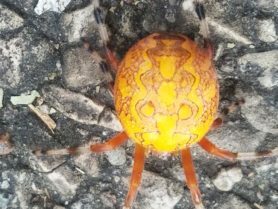 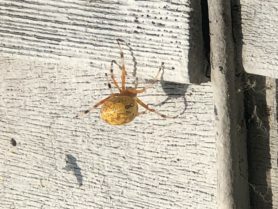 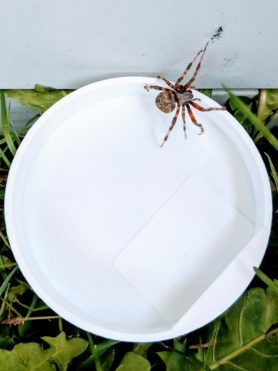 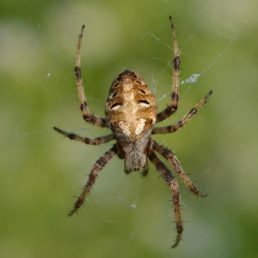 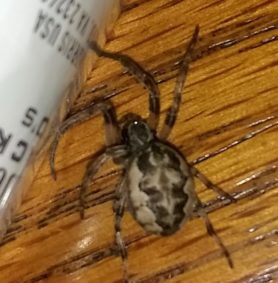 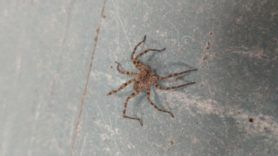 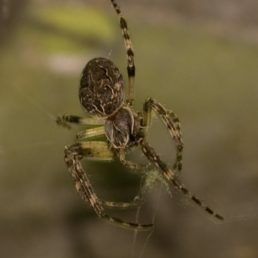 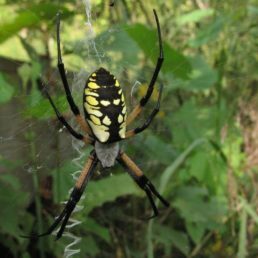 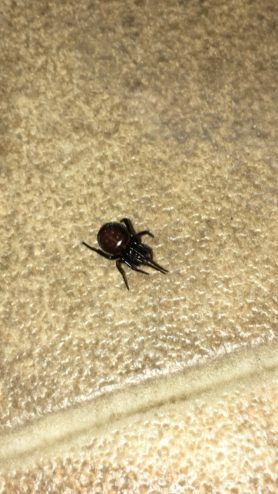 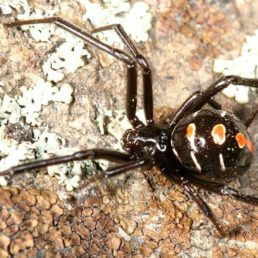 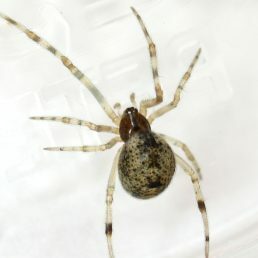 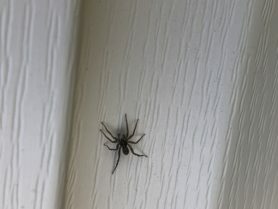 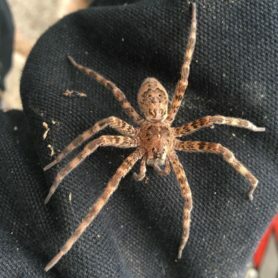 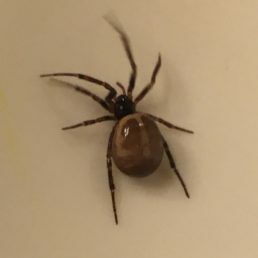 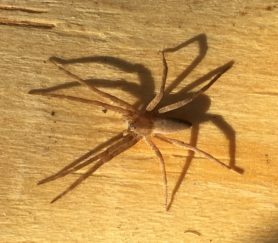 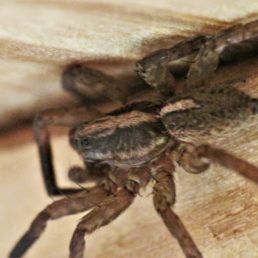 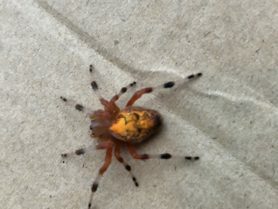 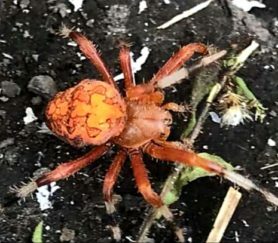 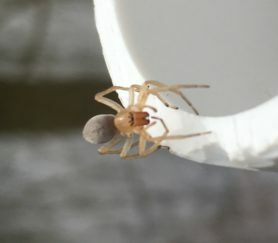 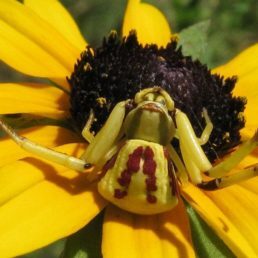 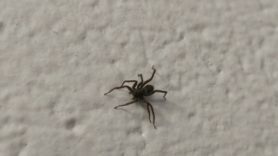 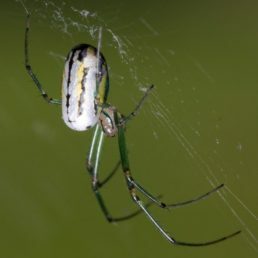 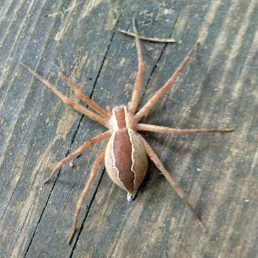 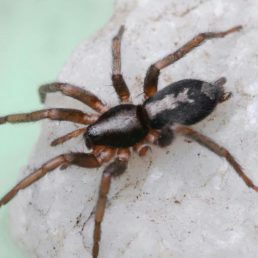 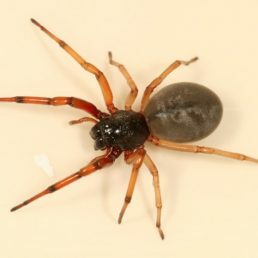 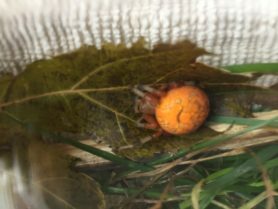 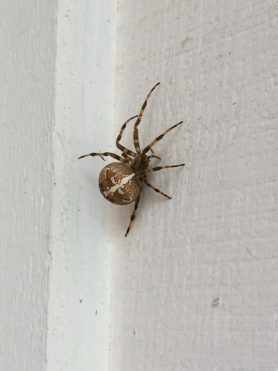 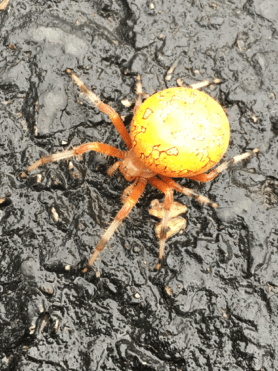 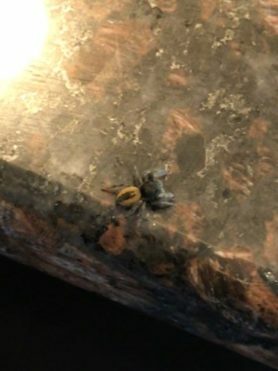 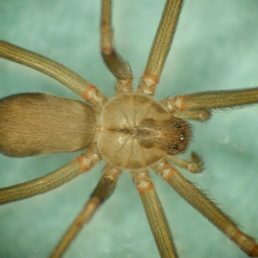 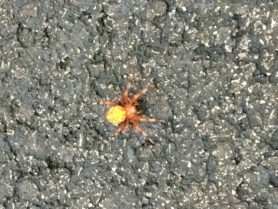 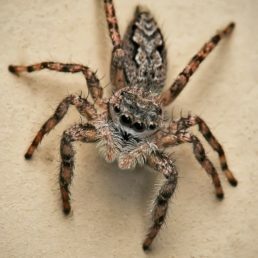 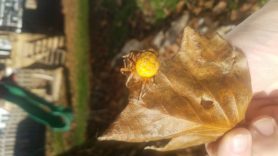 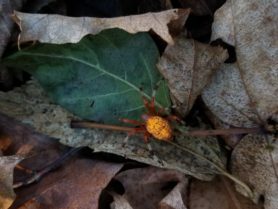 Spiders found in Illinois include 32 unique species from confirmed sightings by contributing members of Spider ID. 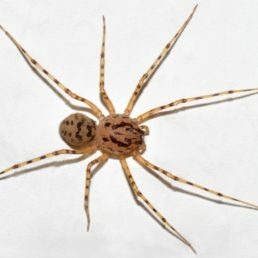 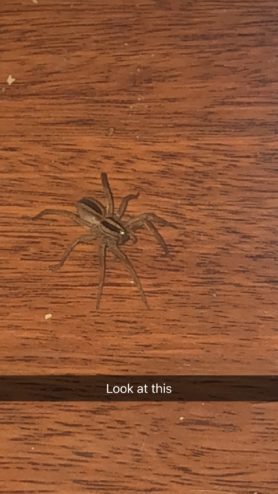 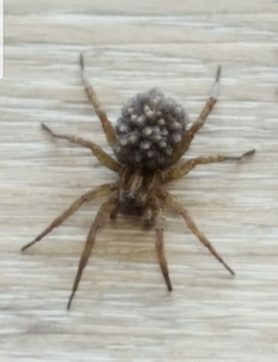 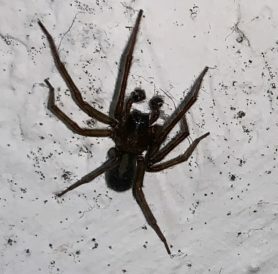 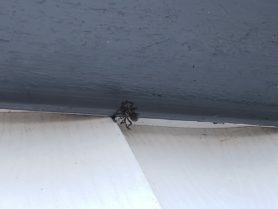 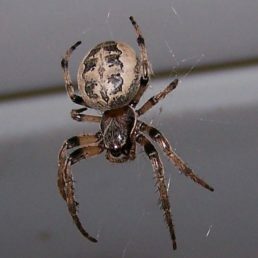 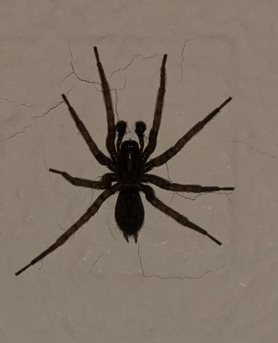 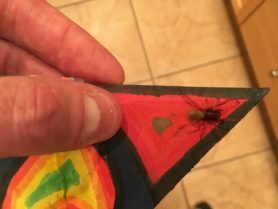 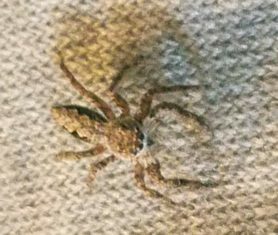 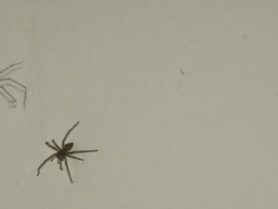 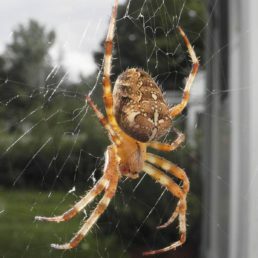 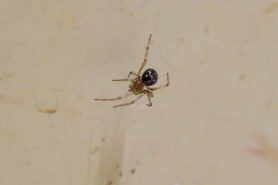 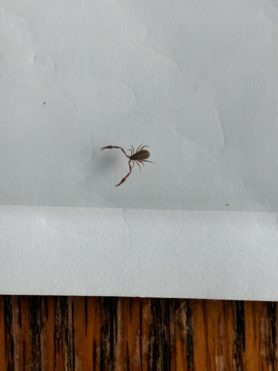 It is important to remember that spiders seen in Illinois are not bound by the territorial lines decided on by humans, therefore their distribution is subject to change. 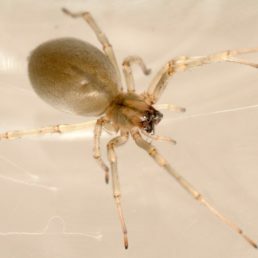 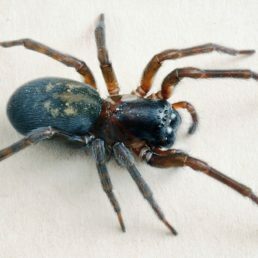 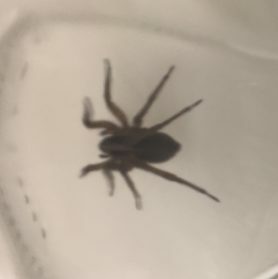 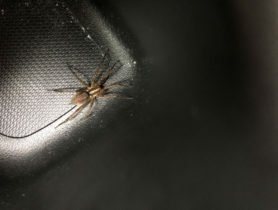 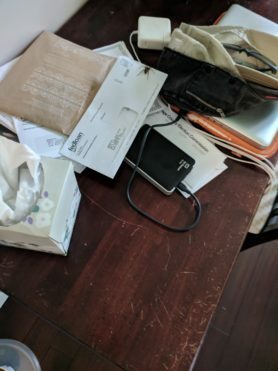 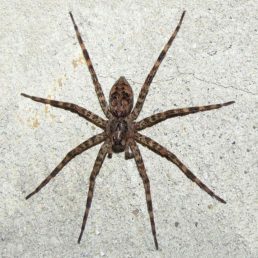 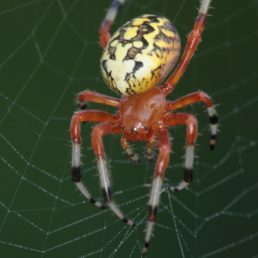 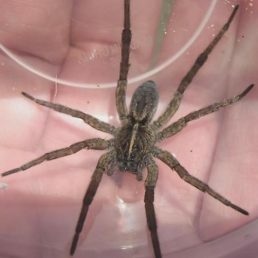 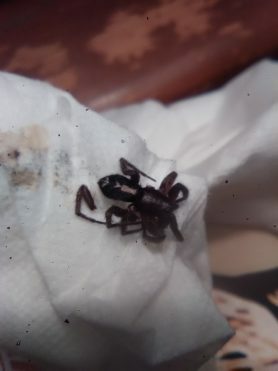 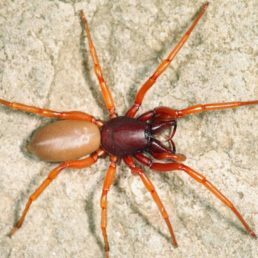 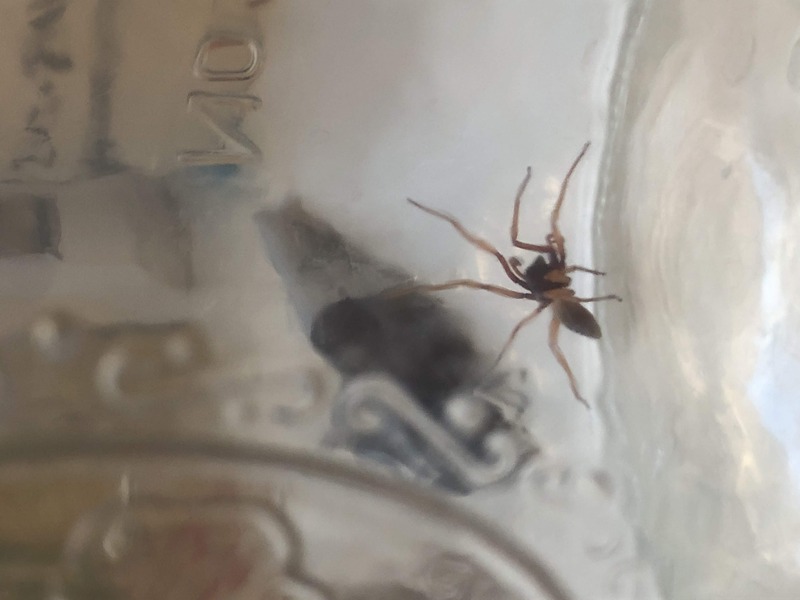 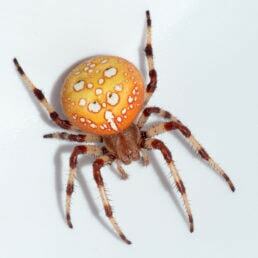 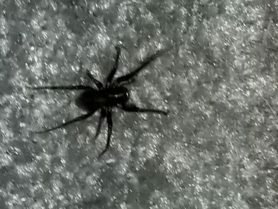 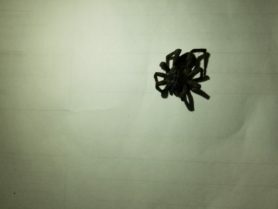 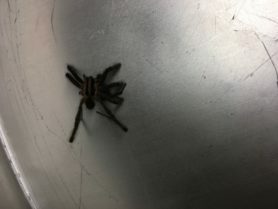 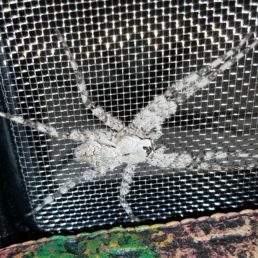 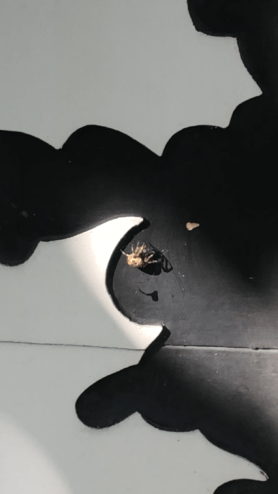 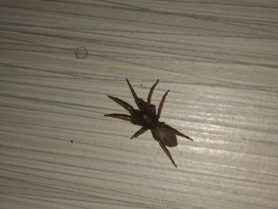 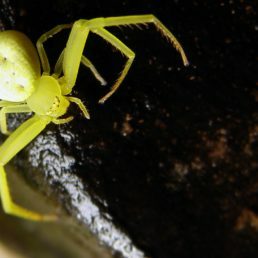 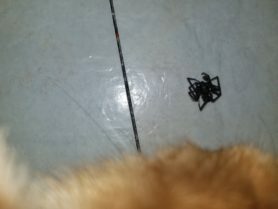 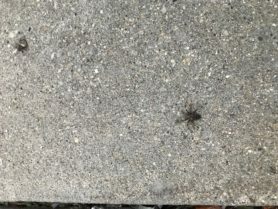 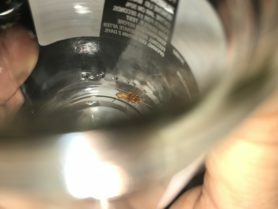 Occasionally, spiders can be found well outside of their known range due to being intentionally or accidentally transported by humans in cars, luggage, and other belongings.